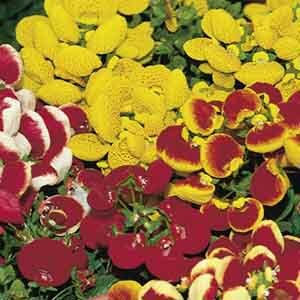 Easy to grow indoors or outdoors in pots or beds. Makes a breathtaking potted specimen plant. Very decorative on a small table or in a hanging basket. Keep soil moist throughout growth and bloom season. Apply a balanced liquid fertilizer monthly during active growth. Remove faded flowers for best display.